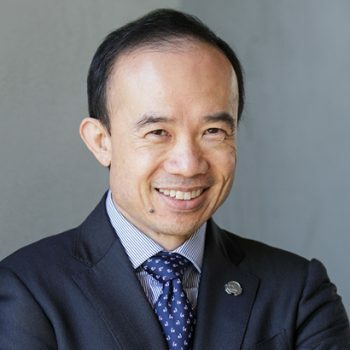 AMA (NSW) President, Dr Kean-Seng Lim, says he is appalled at reports from Nauru that children in immigration detention are at imminent risk of dying. “Reports from Nauru about the extremely poor health of refugee children there are horrifying,” Dr Lim said. “The conditions The Guardian reports they are suffering from are not something that comes out of nowhere or without warning. “These are things that have long, slow build-ups that are clearly recognisable and, if appropriate care is provided earlier, this level of illness could have been avoided. “That’s not to say the doctors at Nauru haven’t been taking adequate care of these patients. “The problems arise when non-medical personnel interfere with treatment, medical transfers, or when a patient’s condition grows so dire it is beyond the scope of local doctors’ resources to treat. “It is hard to believe that imminent death is the Federal Government’s line in the sand for when a refugee can receive appropriate medical care,” Dr Lim said. “Children are not the only ones affected by illness and less than ideal access to healthcare in immigration detention. “I understand the parents of some of these children are also very sick. “Australia cannot continue keeping people in detention and denying them access to healthcare they desperately need,” Dr Lim said. “It’s imperative that the Federal Government uphold its responsibility to provide care for asylum seekers in its charge. “They should all have access to the same level of care an Australian could expect to receive. “This is something that should be non-negotiable but this is not the first time we have heard of people in immigration detention getting this sick. “This kind of thing needs to stop now,” Dr Lim said.